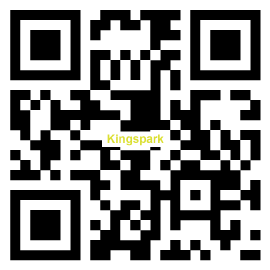 Accumulated 20 years of experience in the field of hand tools, King Spark has been recognized as a trustworthy brand. Ergonomic handle design applicable to many hand held implements. All KING SPARKTM hand tools are built to reduce the risk of musculoskeletal disorders without making sacrifices to performance or durability. Our handtool products include adjustable wrenches, combination pliers, wire strippers, ratchet handles and also hand tool kits. Our hand tools are high quality, easy to use and durable, also King Spark has good reputations with good after-selling services. If you are looking for quality hand tool manufacturers, we are confident that we are the most reliable hand tools manufacturer to you! Copyright © KSPARK INTERNATIONAL LTD.